This Champagne is a blend of different plots (terres de Noel, Brulis, champs nérons and fondy) all located in Grand Cru d’Oger areas. Exclusively Chardonnay variety. The harvest is done solely by hand and the wines aged in bottle on lees for at least two years. A rather confidential production : around 9000 bottles depending on the year. An attack both to the nose and mouth with a great minerality, lightly smoked. The second phase is more complex : an outstanding diversity of citruses and stewed white fruits, ending on a light note of spice. 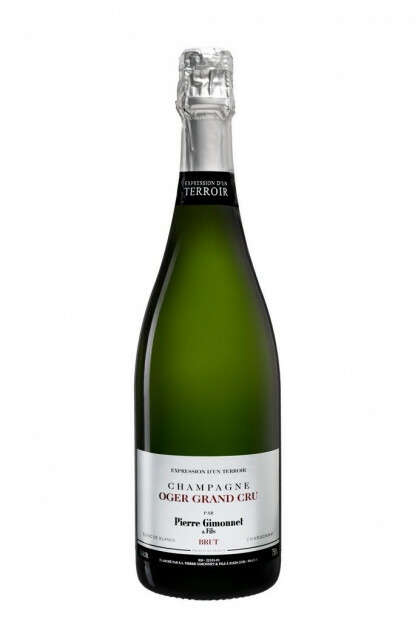 A Champagne perfect with white meats and soft cheeses. A champagne with a great potential of ageing in cool cellar, away from light and noise, bottle laid flat.